The Aeronauts and Guests enjoy yet more breezy training! After a week of balmy weather we arrived at Burton to be greeted by steely grey skies and a biting norwesterly that gusted upwards of 25kts at times. 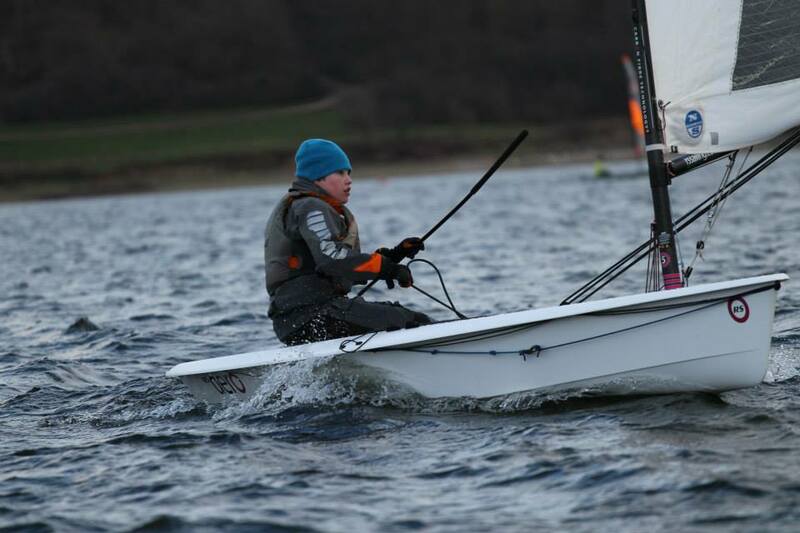 Being chilly and windy was similar to all this winter’s squad sessions and these young sailors are starting to get quite good at it! They are now pretty well prepared for any breezy days that the 2015 season wants to throw at them! 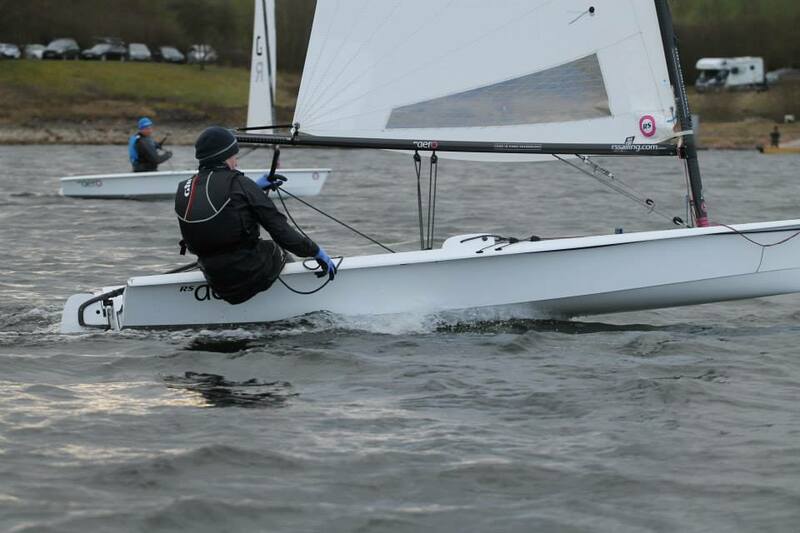 Burton Sailing Club had offered to host this weekend and were pleasantly surprised by the polite and good-natured group of RS sailors who descended on their tranquil lake in some numbers. Our hosts were brilliant. We cannot thank them enough for their friendly and efficient management and we look forward to returning. Peter Barton was not there this weekend, no matter Paul Robson took the coaching mantle and did a great job. The Tera squads took over the warm heated rooms and Paul had to brief the Aeronauts in the tractor sheds. No problem, as it was cold, this meant the sailors got out of the shed and on the water earlier and stayed out for longer. Paul started by getting the squad to go backwards, literally, and used the exercise to get the squad to learn to camp on the start line in true oppie style. 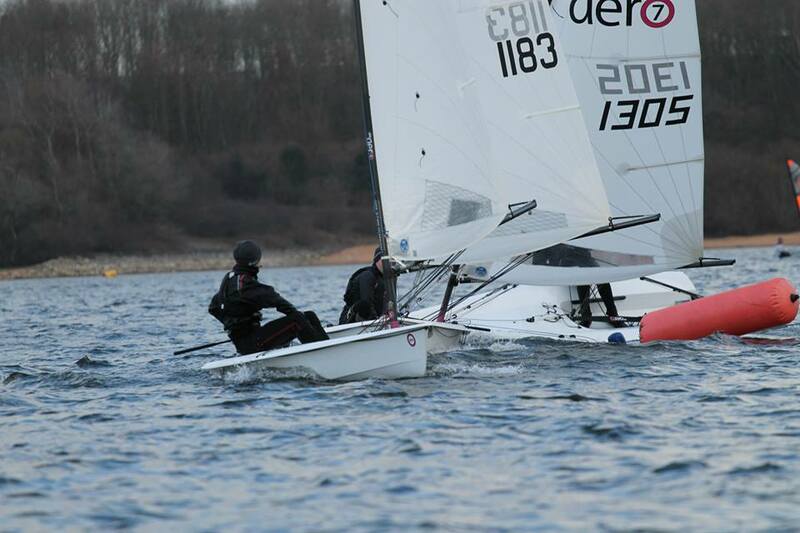 The focus for the weekend was starts, and upwind boat handling when overpowered. 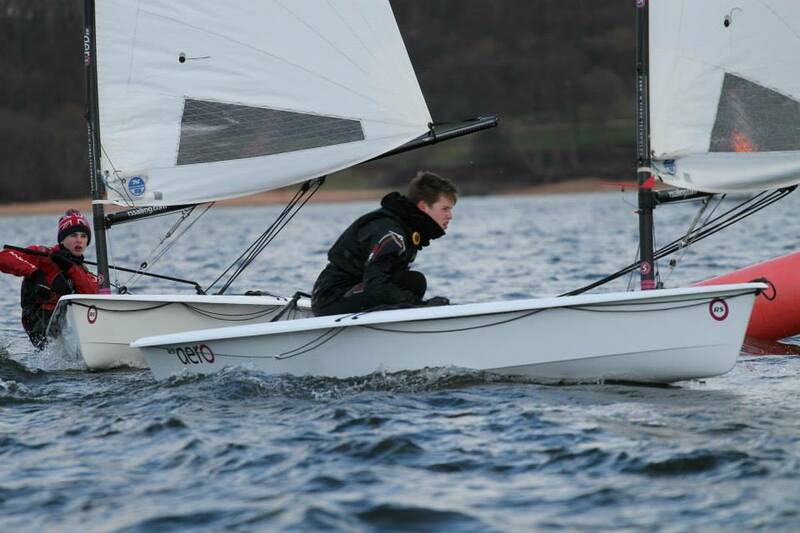 Alistair and George dominated the days racing giving the adults in their 7s a run for their money. Dave Batchelor probably mastered the conditions best of the 7s and Archie, Ben, Ffinlo and Charlie also had a share of the spoils as well as spills in the spicy shifty gusty conditions. The squad season has seen them all develop and improve tremendously and each push the leaders at times. The mix of rigs during the squad weekends, with parents and locals joining in, has proven really complimentary to the training adding interest and challenge for everyone. Paul always had a smile and spent plenty of time coaching from the water often calling the Aeronauts over and spending a great deal of time with each one going through their own issues. This was the last official squad session for the winter. The Teras are holding an extra session in Weymouth in May. I know some Aeronauts are busy with exams then but if there is enough interest then the Aero's would be welcome. Paul also asked for feedback to Peter regarding the squad and what peoples preferences would be for next year. Thank you Peter and Paul, we have had a great winter and my only suggestion is that for next year you need to find a Mary to help out.... For you younger Aeronauts Google Peter, Paul and Mary. 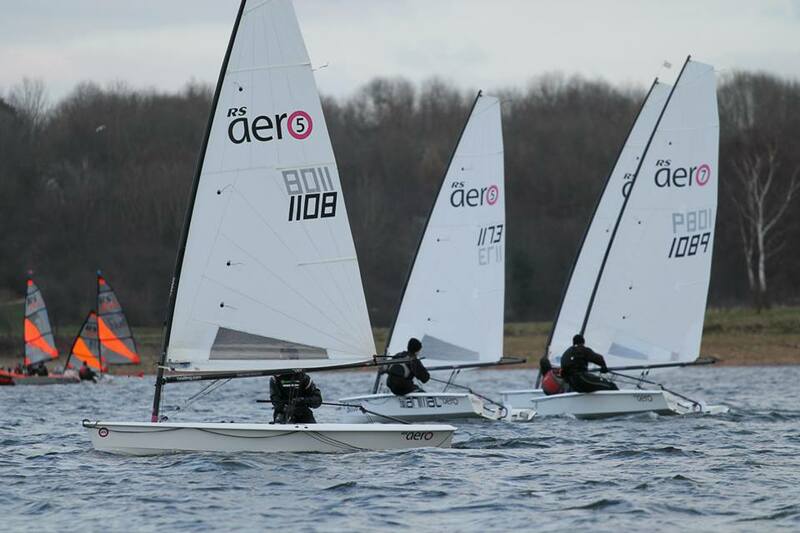 Next up is the Reading SC open meeting on Saturday 28th March and the ‘Start of Seasons’ on 25/26th April at Northampton SC. 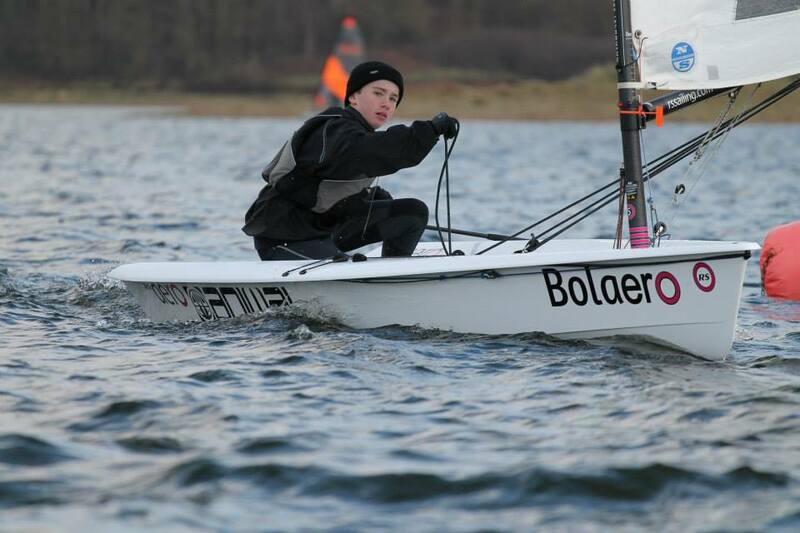 The full Burton SC Aero squad Gallery by Steve Greenwood is here.